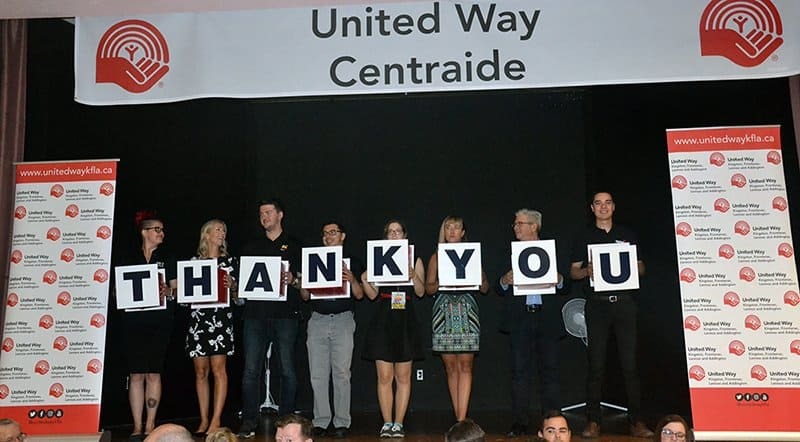 The 2018 United Way KFL&A campaign exceeded goal raising $3,564,000. Big thank you to the Ambassador Hotel & Conference Centre for being our lead sponsor. Looking forward to another great campaign in 2019.